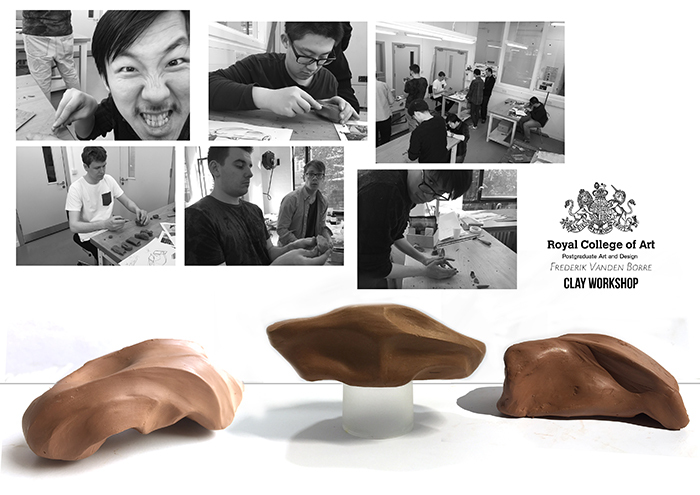 Master Class on three days with Royal College of Art first year students. 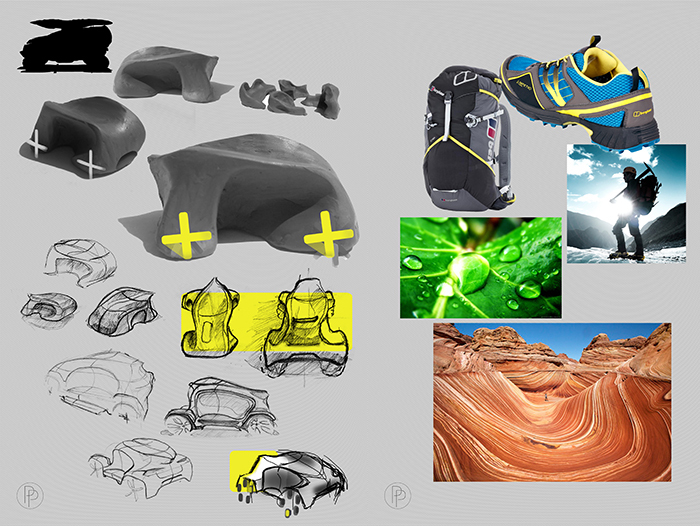 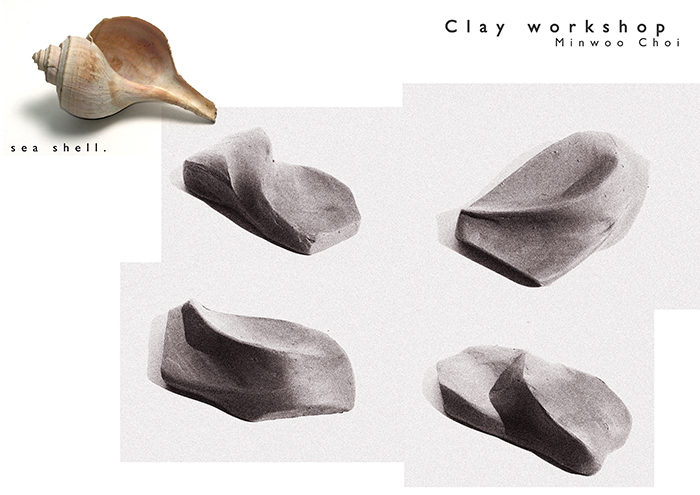 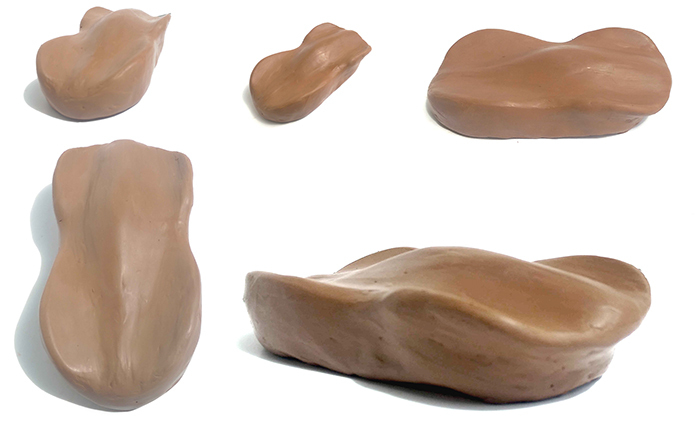 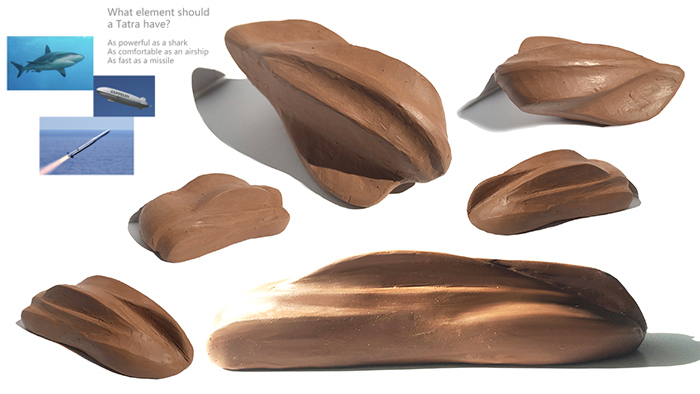 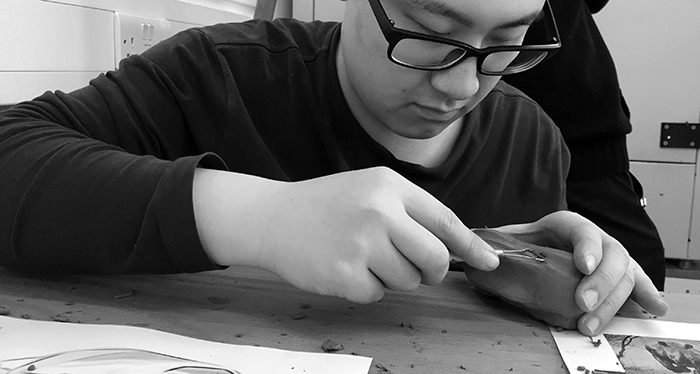 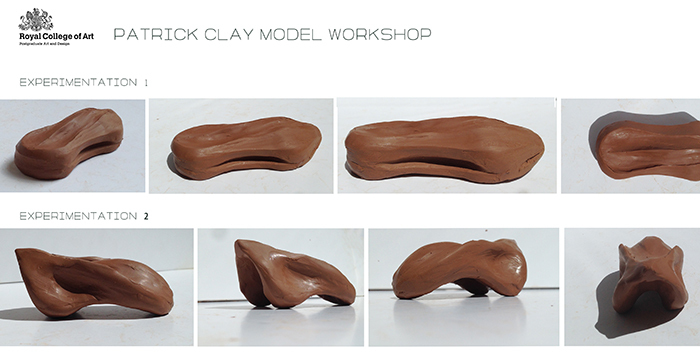 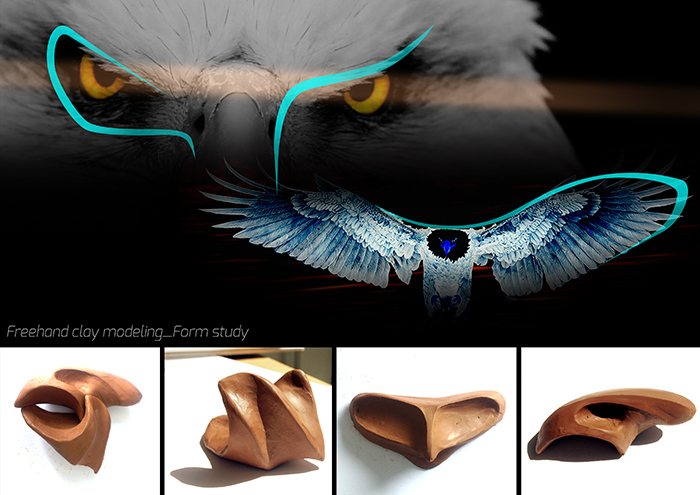 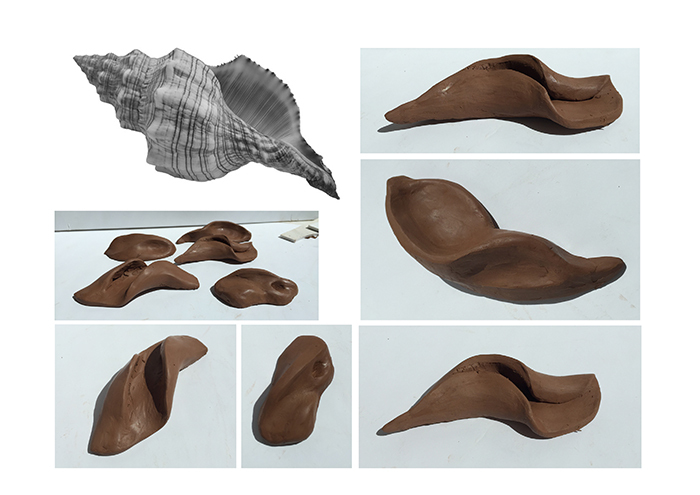 Just like pencil sketching on paper, the idea is to produce instantaneous hand size clay models inspired by an image, then from those shape experimentations to create a photoshop side view on a package. 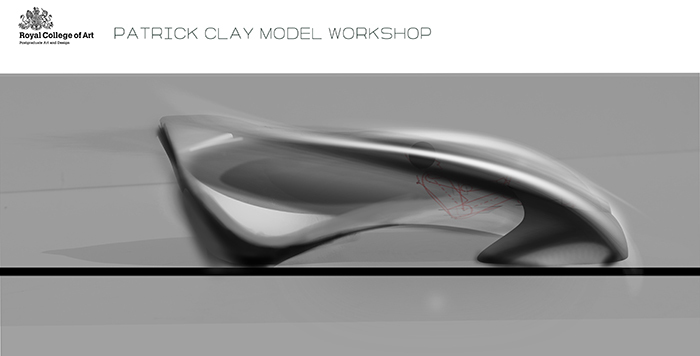 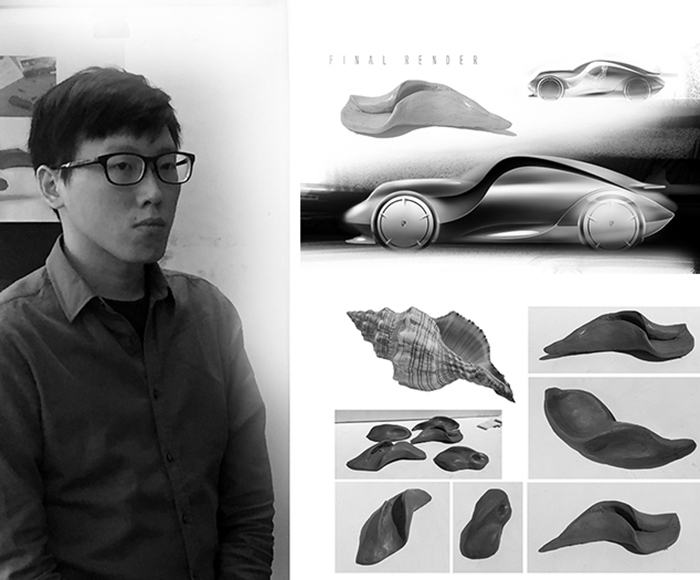 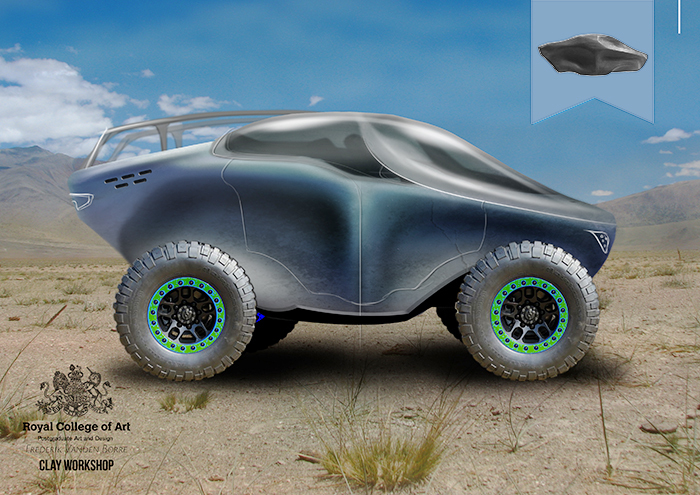 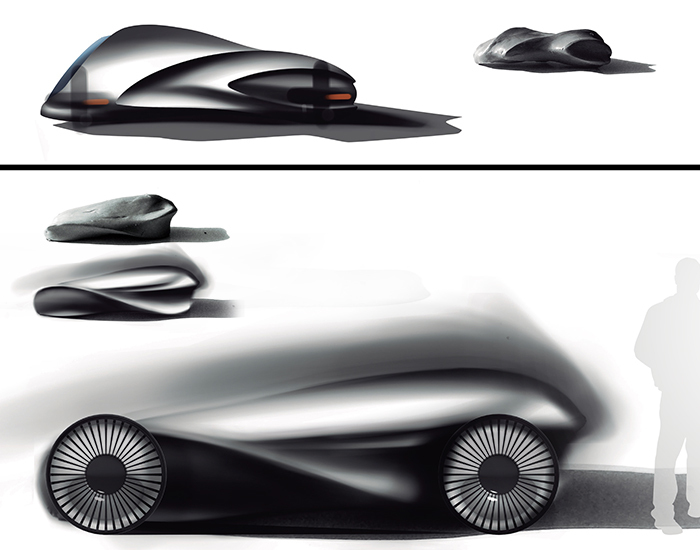 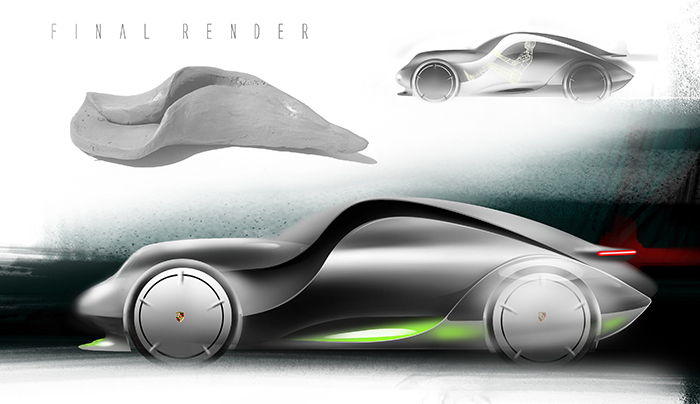 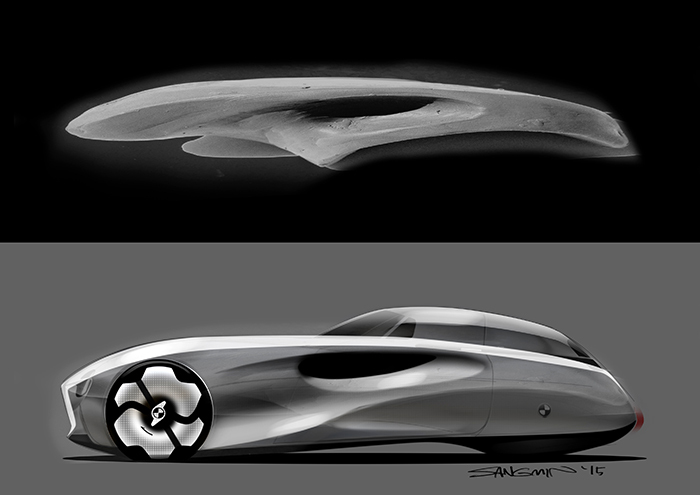 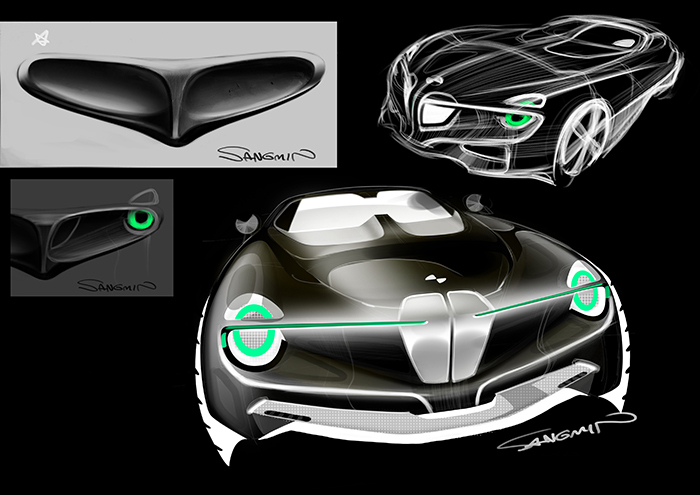 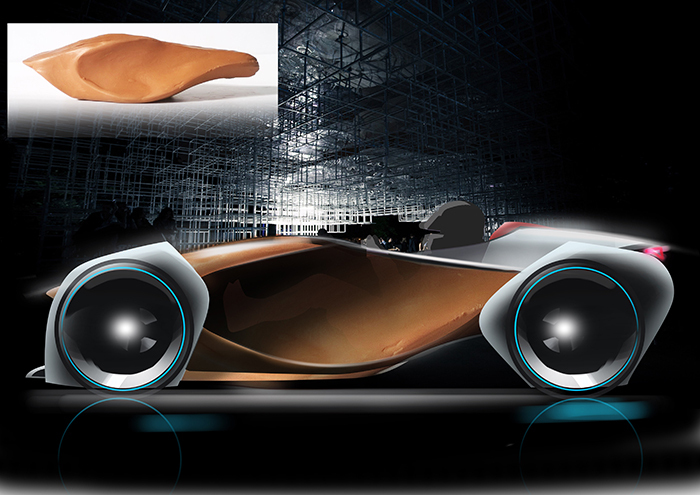 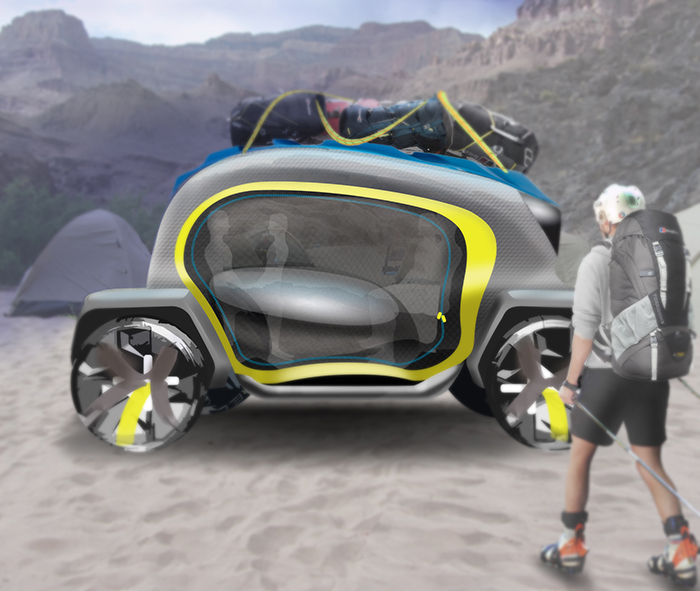 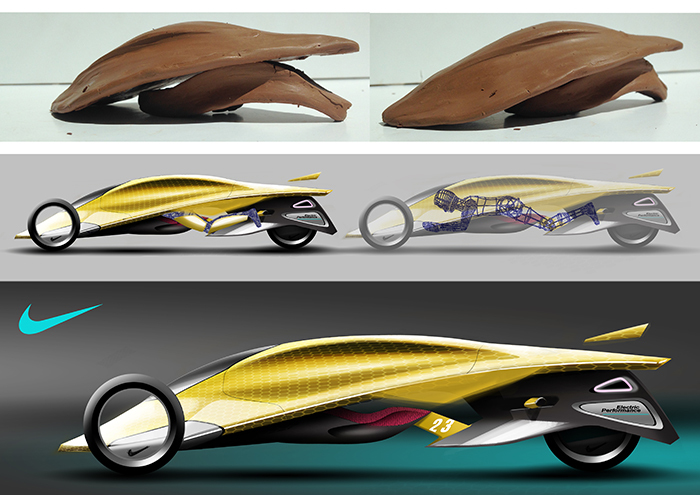 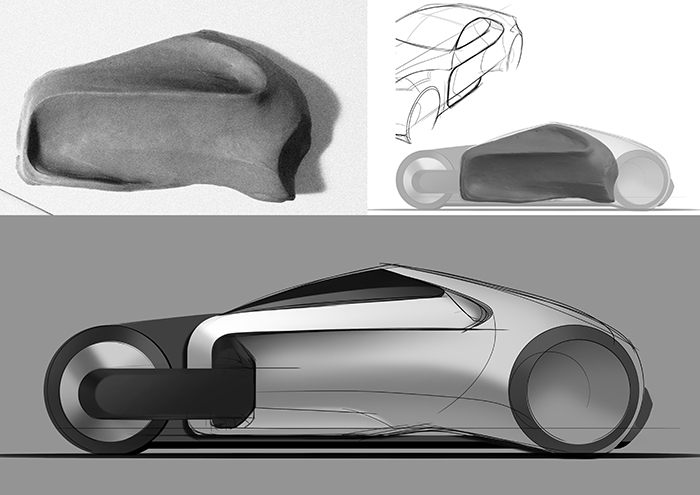 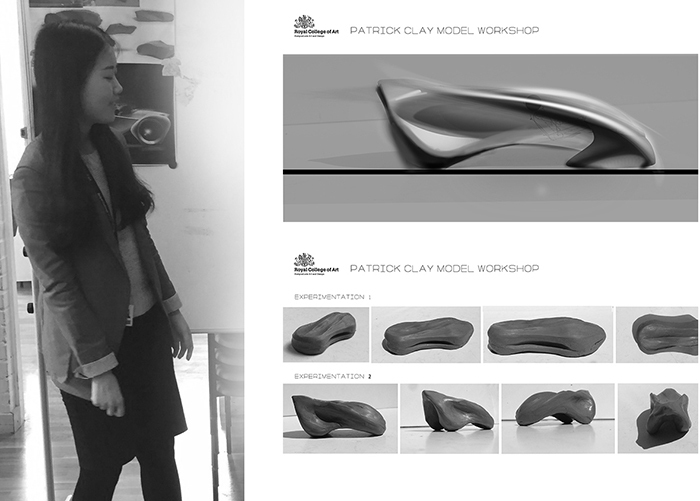 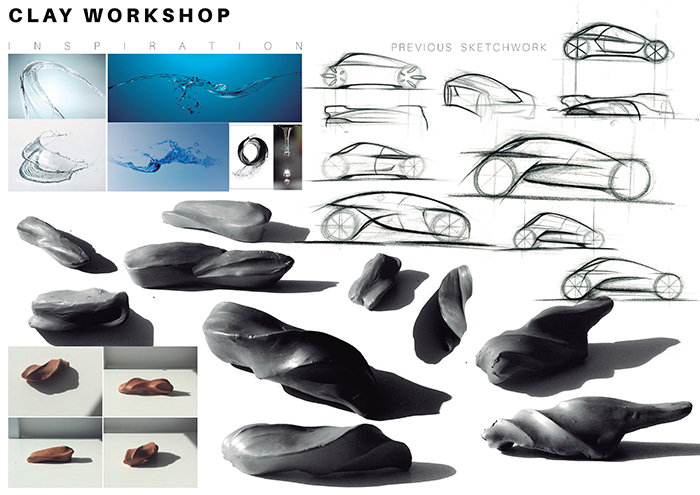 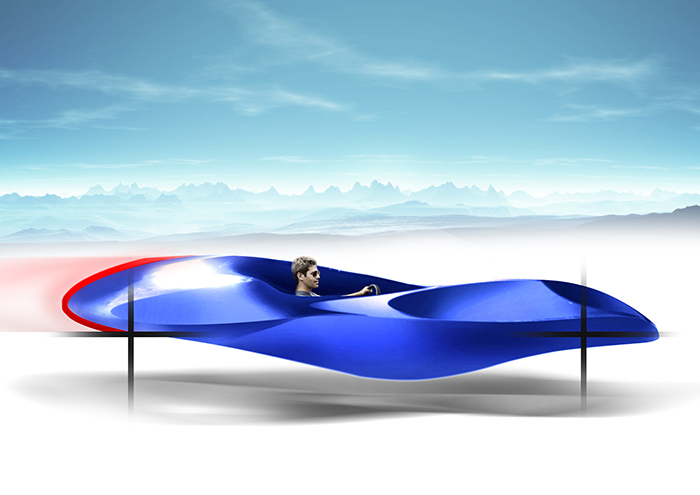 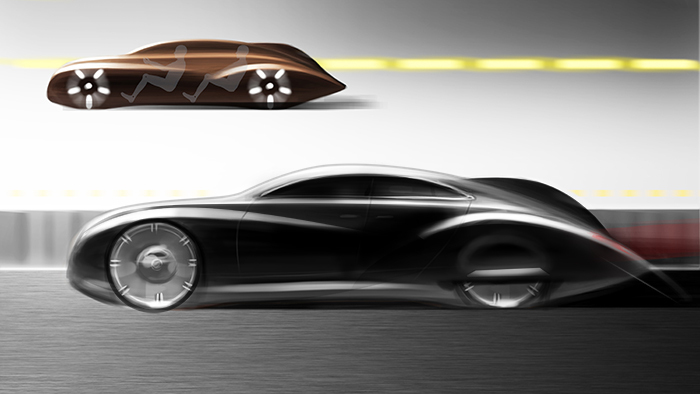 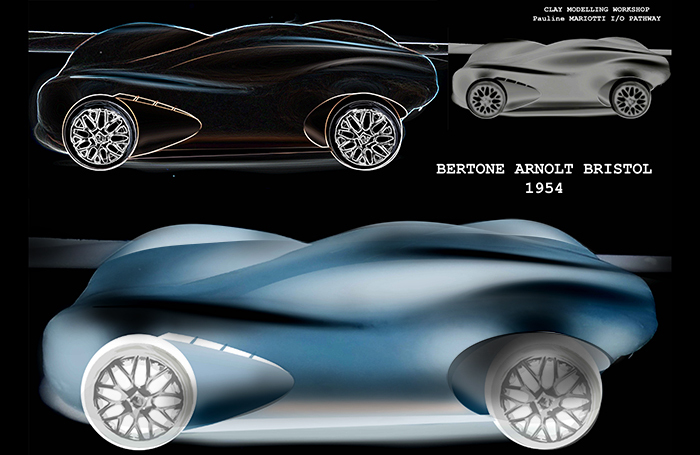 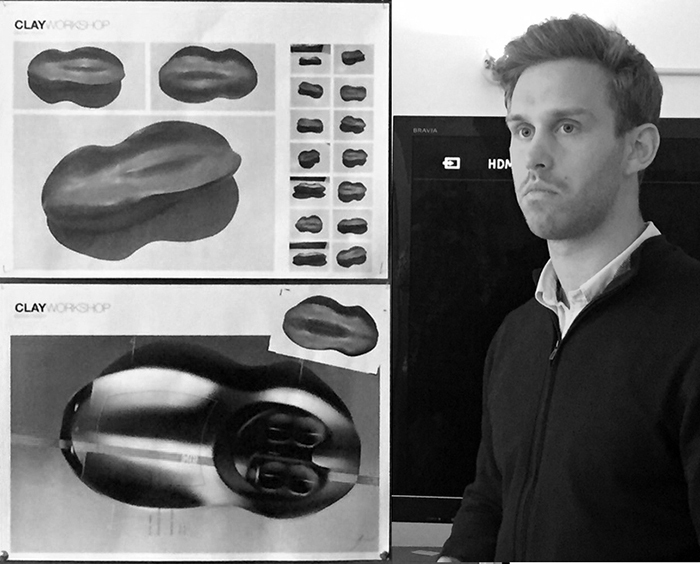 Visiting tutor Patrick Giraud and vehicle design first years students in action.